Specializing in helping individuals and families reclaim their health through a real, whole foods diet; I can help people with varying dietary preferences with the primary goal being to eat more fresh, whole foods. This is an excellent way to improve your immediate and long-term health. I fully understand how busy is and that healthy eating needs to be delicious, quick & affordable. Create shopping lists to help you as you continue on the path toward better health. Families enjoy spending time together having fun while learning how to make healthy choices from this fun, interactive consultation. No pills, no meal substitute protein shakes or powders to choke down. Detox naturally with food from your grocery store! During this gentle two week detox, you can start crushing your sugar cravings. Experience what it feels like to totally cleanse your body from the inside out. Get rid of toxins from our environment such as glyphosate, heavy metals and others that have been accumulation in your system for years. Be prepared to drop a few pounds and fall in love with your glowing skin while you find a new sense of vitality. Plan this detox at least a few days in advance to allow yourself time to prepare BEFORE beginning the detoxification process. 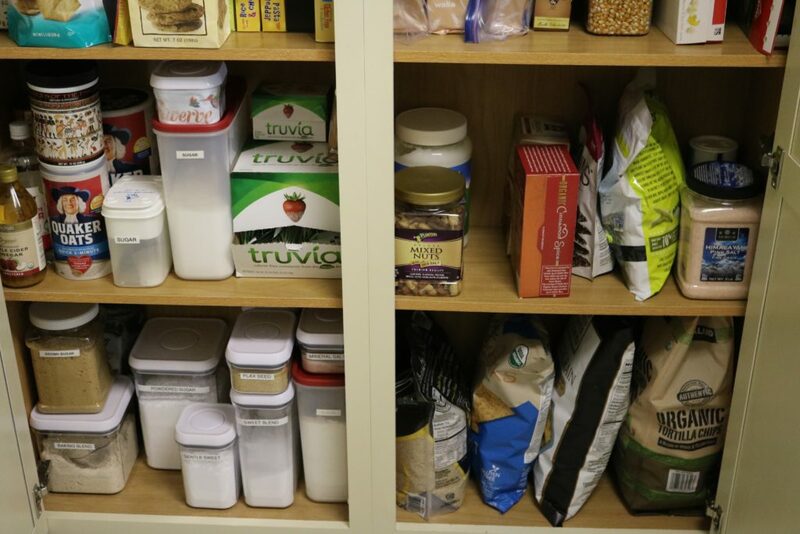 If you would like to get started with a pantry makeover you can start by filling out this questionnaire.